What would make people want to run barefoot uphill for eight kilometers? The answer: a 1958 foot race departing Panajachel for nearby San Andrés Semetabaj. Scores of participants could not afford shoes, but they would not let this keep them out of the race. The excitement of that event was such that only a year later it went national, and terminated in Guatemala City’s Plaza de Armas. But it still begins in Panajachel every April, where a statue erected in 2008 commemorates its golden anniversary. One foot of the bronze runner in Panajachel’s park is shoeless, in memory of the unshod. The very first marathon runner was even more exposed to the elements. Pheidippides, an Athenian soldier, is said to have run 26 miles from the port of Marathon to Athens to announce the victory of the Greeks over the invading Persians. He was not wearing a Neiman Marcus cashmere jogging suit; according to tradition, he was fully naked, and he collapsed after giving the news: “We have won!” Then, the legend says, he died. The first modern Olympics was launched in Paris by French and Greek boosters in 1896. A run, called a marathon, was present at this inception, and over the past century local marathons have proliferated worldwide. All celebrate Pheidippides’ famous sprint, and the length of the race has been standardized at 42.481 kilometers—the distance from modern Marathon to modern Athens. Greece still hosts a race along Pheidippides’ assumed route, but marathons are hardly new to Guatemala. Today they pass through the rarefied and pine-scented heights as runners set out from the hosting cities of Guatemala, La Antigua Guatemala and Cobán. The Panajachel marathon, not to be confused with the longer race first held 53 years ago, will be Guatemala’s newest, with the maiden event scheduled for 2012. But whereas the other Guatemala marathons are commercial endeavors, the Atitlán Marathon—as it is called—is almost a crusade. The idea germinated in a conversation between two Panajachel hoteliers seeking a solution to the economic doldrums of the Atitlán Basin, which depends heavily on tourism. The 2009 cyanobacterial bloom on Lake Atitlán spooked much of the international clientele, who stayed away for reasons that were mostly misinformed. Many organizations have emerged to deal both with the contamination of the lake and the bad publicity. The cleanup now proceeds apace with good, if not yet spectacular, progress, because it is the only issue uniting every constituency: Maya, ladino, expatriate, volunteer and tourist. The event’s two formulators reflect this diversity. New Jerseyan Richard Morgan and Guatemalan Alberto Rivera are today the chairmen, respectively, of the marathon’s international and national committees. They are joined by other local leaders in a campaign of concrete action to protect Atitlán and revive the regional economy. 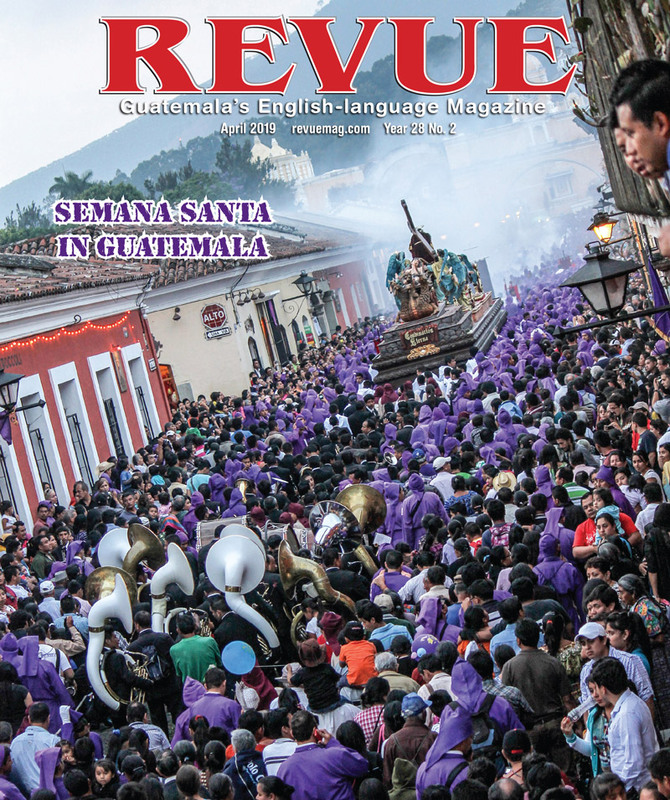 “Our marathon is unique,” asserts Morgan, a retired U.S. Army colonel who has penned books on Guatemala ranging in topics from medicinal plants to colonial churches to nativist art. 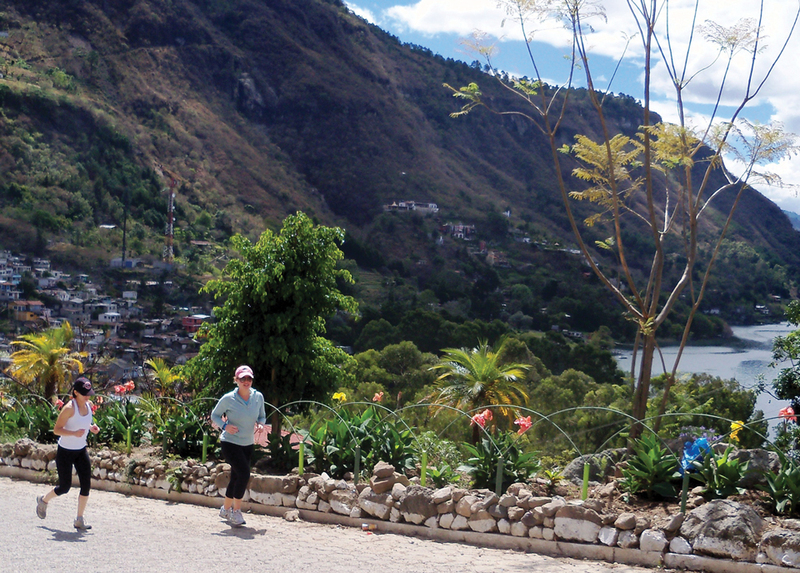 He is also, as every dawn stroller in Panajachel knows, an avid runner himself. These activities complement the two main races, and their venues are spread throughout the basin. 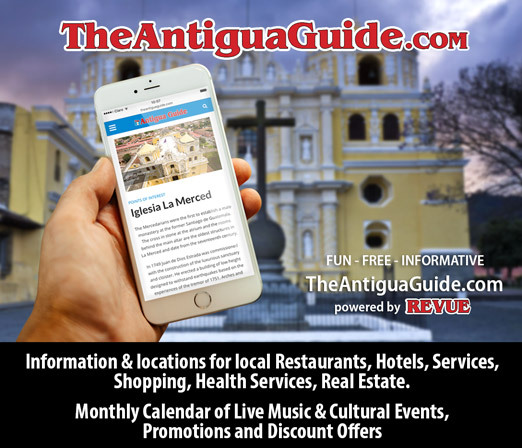 They include a kids’ run, a “fun run” for adults, a bike race, a cayuco (native canoe) race, coffee tours, an arte naïf painting exhibition, photo hikes around the rim of the lake, and a concert blending contemporary Latin jazz and pre-Columbian music. The timing of the Atitlán Marathon, tentatively set for the last weekend in May, was dictated by weather and tourism cycles. It will not conflict with major holidays, other marathons or the rain. The altitude, however, enhances the challenge: the half-marathon straddles the lakeshore, which is already a mile high. But the full marathon ascends 2,000 feet; the exact profile and route can be seen at the event website: www.atitlanmarathon.com. But as with any marathon, volunteers will be liberally stationed to provide water, electrolyte replenishment, first aid and, of course, applause. One thing still lacking is international recognition. One contestant already signed up is Floridian Nancy Pullo, who is 70 but does not even look 60. Pullo, who began running in marathons nearly 40 years ago, is gunning for victory in her category—women 70 to 74. She discovered the marathon because her daughter, biologist Susan Patlyek, was a Peace Corps volunteer in Guatemala in the 1990s and has returned to live in the country.